We are hard-working, reliable tree surgeons for the Sevenoaks, Orpington, Bromley, Biggin Hill and Westerham areas. Tree work and arboriculture, we provide a complete range of services covering everything from felling, reductions and thinning, through to woodland management and site clearance. Our aim is to provide every customer with a thorough and honest service. We care for the quality of our work, the environment, and everyone’s safety on site. 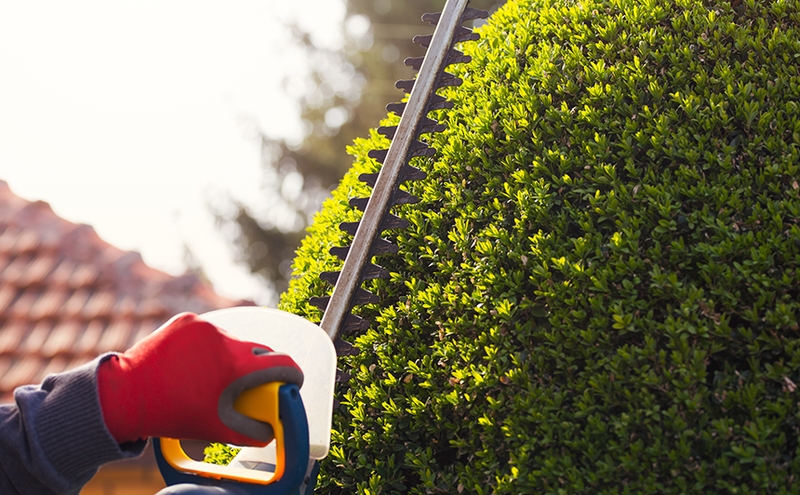 That means whenever you call Appleyard Tree Care, you can be assured of receiving the highest levels of customer service, and only the most effective workmanship from our expert team. We leave every work site clean and tidy, with respect for our customers’ property and boundaries. 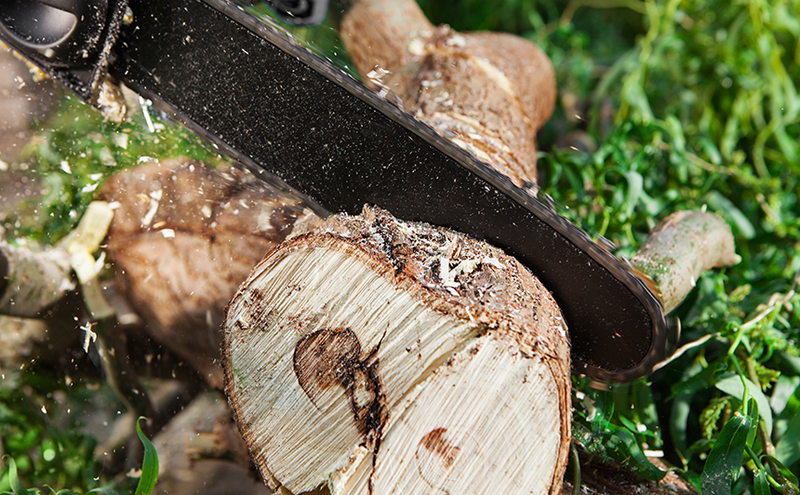 Woodchips and logs are regularly available, as we aim to recycle as much waste as possible.